As the transfer window enters its 10-day countdown, we've got another fresh dose of rumour goodness for you to catch up on. 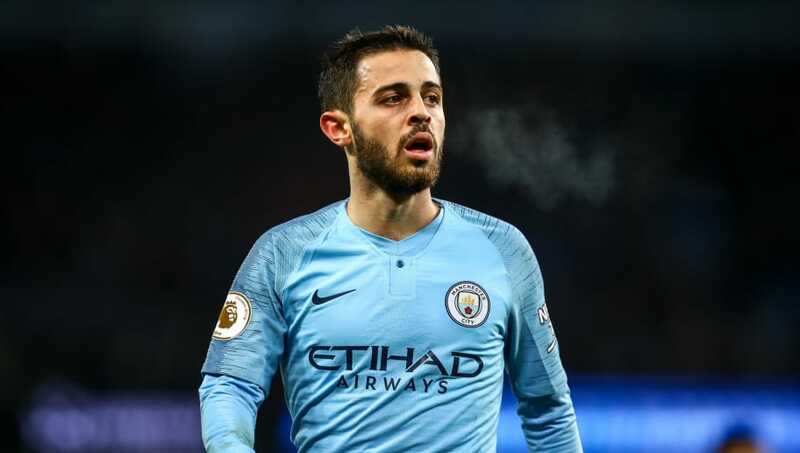 Real Madrid completed a hit-and-run on Manchester City for Brahim Diaz earlier this month, and rumour has it they could be about to ransack the Premier League champions once again in the summer, with a move for 24-year-old playmaker Bernardo Silva. 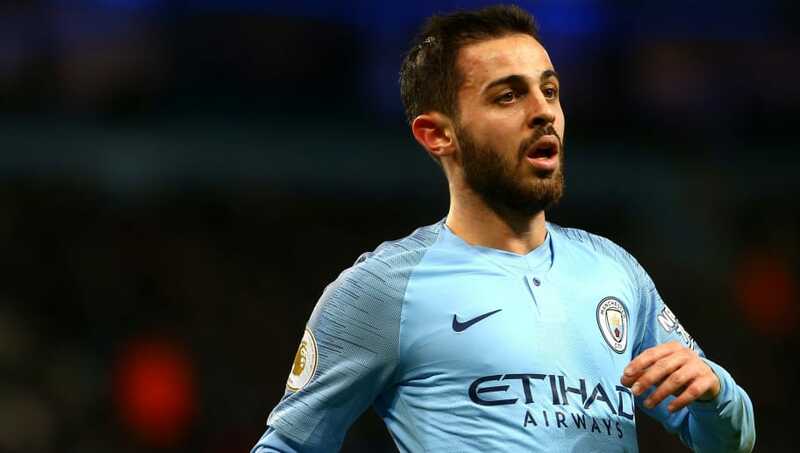 The Mirror claim the Portuguese midfielder has become Los Blancos' primary target as they plan to evolve the face of their side in the summer, with a reported fee of £70m banded about. Having become one of Pep Guardiola's star creators in midfield since his £45m move from Monaco at the beginning of last season, it's difficult to see why they would let him go for anything short of an astronomical fee - but that hasn't stopped Real in the past. 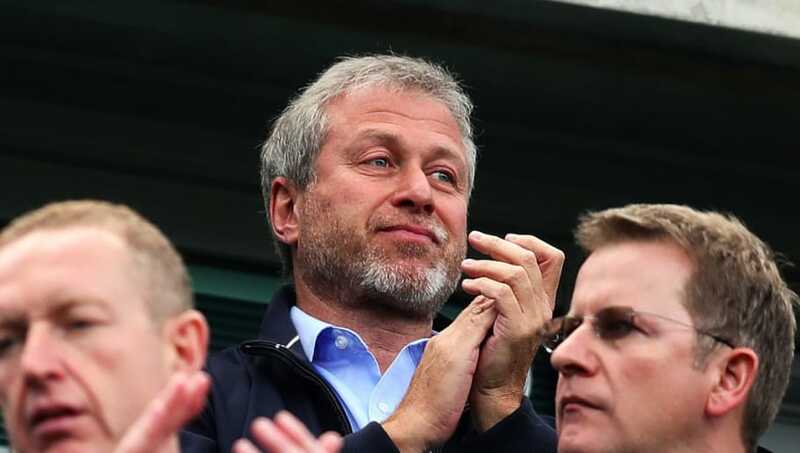 Roman Abramovich is reported to be very keen on Barcelona youngster Ilaix Moriba, so much so that SPORT are reporting the Stamford Bridge side have made a late move to bring the 16-year-old to London this month. Talk is that a meeting between Chelsea representatives and the highly-rated midfielder's agent went well, and while a deal isn't quite done yet, they've become firm favourites to sign him on a professional deal ahead of Barca and Manchester City. If it does come off, fans of Vitesse Arnhem will have a lot to be excited about ahead of his loan there in 2020/21. 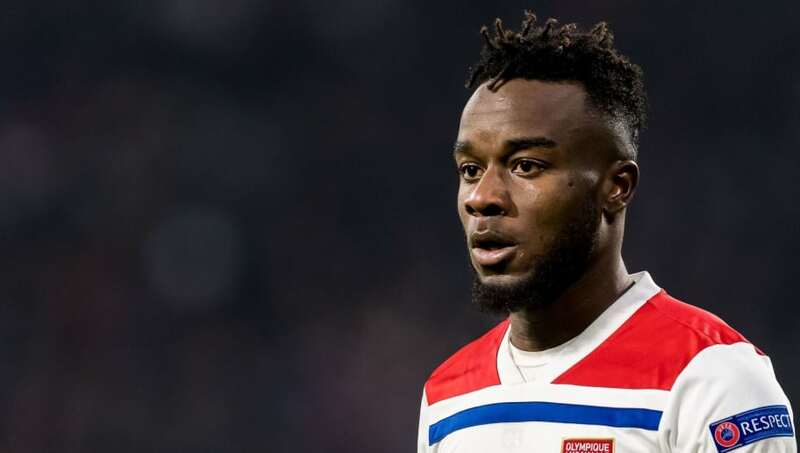 Watford are interested in moves for Lyon forward Maxwel Cornet and South Korean defender Kim Min-Jae, according to Sky Sports . Both 22, the former scored twice against Manchester City in the Champions League earlier this season, while Min-Jae is affectionately nicknamed 'the Monster' by fans of Jeonbuk Hyundai Motors. That's always encouraging for a centre-back. East Asia's Virgil van Dijk? Time might tell. 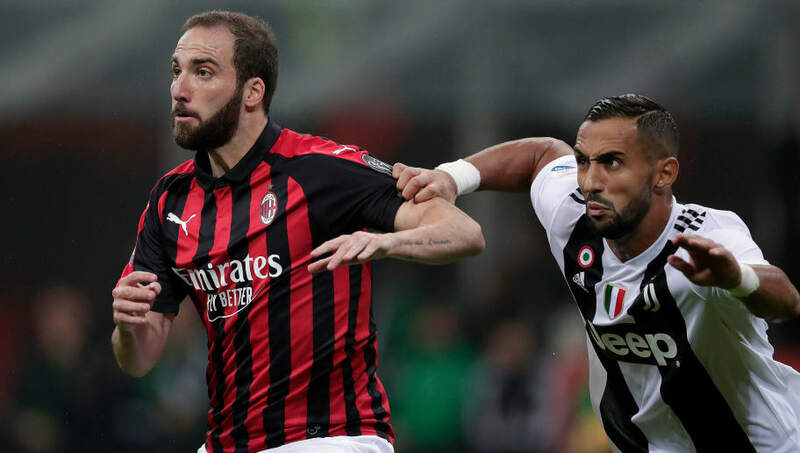 Claudio Ranieri is reported to have approached Juventus over a potential move for out-of-favour defender Medhi Benatia, as he seeks to reinforce his new side's defensive options. Benatia has been heavily involved in Bundesliga and Serie A winning sides in the past, but having found himself firmly behind Giorgio Chiellini and Leonardo Bonucci in the pecking order, Tutto Mercato report that Fulham could be the next step in his career as the 31-year-old enters his twilight years. What that means about their heavily reported move for Gary Cahill remains to be seen. 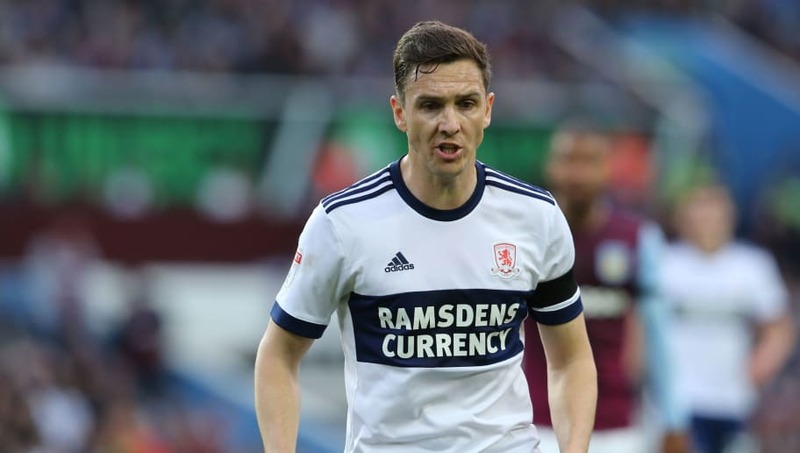 In a move straight out of the Football Manager video-game handbook, Middlesborough are rumoured to be offloading Stewart Downing after 149 appearances with the club, because they don't want to give the former Liverpool winger the pay-rise that would come with his 150th. The Telegraph say his current £35,000 per week wages would rise sharply if he made one more start for the club, due to a clause put in his contract when he signed for them in 2015, and they are not prepared to pay up due to the club's financial situation. They are keen to cut their wage bill, and after negotiations with the 34-year-old, they are reportedly set to transfer-list him and check 'accept all offers'. Disappointing news for those of a Paris persuasion comes as Borussia Dortmund sporting director Michael Zorc has ruled out Julian Weigl leaving in January, after it had been reported that PSG saw him as the solution to their midfield troubles. 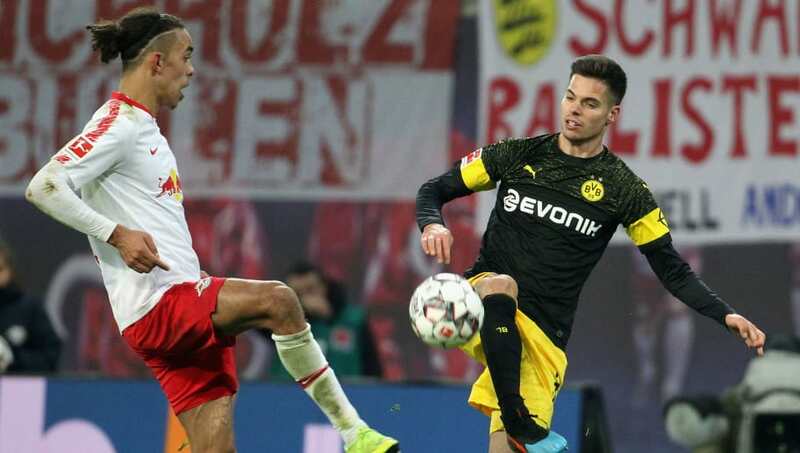 Weigl had been used sparingly by Bundesliga leaders Dortmund this season, but played 90 minutes at centre-back in wins over Monchengladbach and RB Leipzig either side of the winter break, leading to Zorc speaking out on the player's future via ESPN. He said: "Julian Weigl will stay in Dortmund. He has already played very well against Gladbach before the winter break and once again showed a brilliant performance tonight -- especially when keeping in mind that he usually plays in midfield." 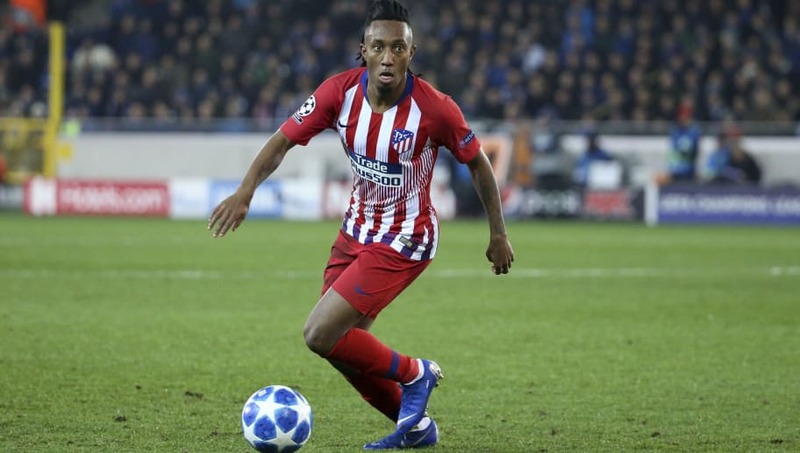 Arsenal look set to go toe-to-toe with club legend Thierry Henry over the signature of Atletico Madrid winger Gelson Martins, as reports have emerged linking both the Gunners and Monaco with the 23-year-old. The winger signed for Atletico Madrid from Sporting Lisbon in the summer, but has since started just once in La Liga, and Sky Sports now say that they could be about to revive their interest and once again attempt to bring him to London - with Henry's Monaco offering the biggest stumbling block. With Unai Emery saying only loan deals are likely in the January window, a loan with an option to buy in the summer doesn't look entirely out of the picture should he somehow deem north London a more attractive destination than the south of France.